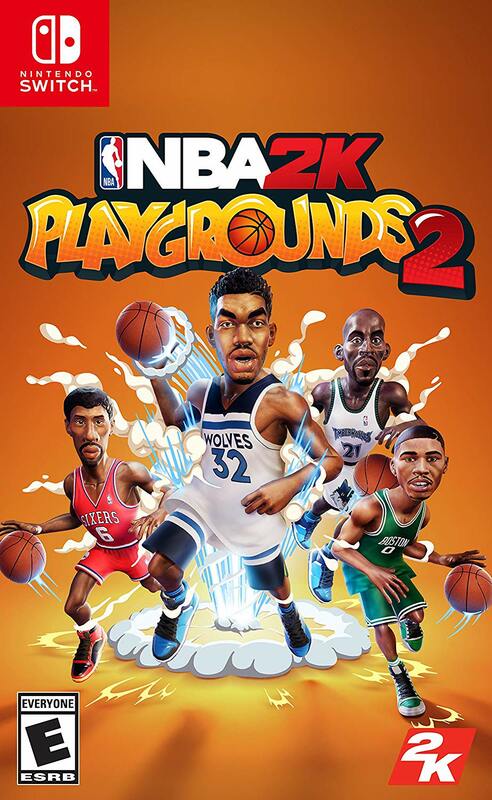 2K Games has released the final box art for NBA 2K Playgrounds 2 for Nintendo Switch. 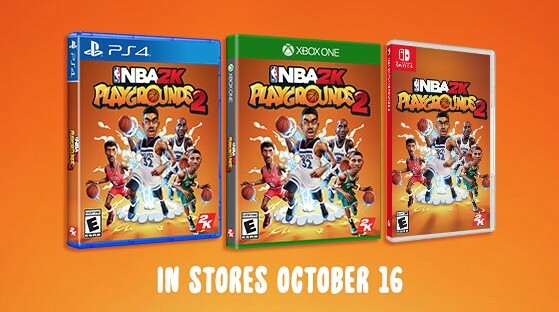 Unlike the PS4 and Xbox One versions will launch on October 16, the Switch version will be out at retail on November 9, 2018. There should be no delay for the digital release. Pre-order yours from Amazon US (ships worldwide).